Weight Watchers are offering their new programme ‘Beyond the Scale’ FREE to teenagers. I don’t know where to start cataloguing all the ways in which is is just plain wrong. Weight Watchers is exploiting young people to make money – by roping them in while they are young. Their goal: to create brand loyalty at a time in their lives when teenagers are at their most vulnerable when it comes to body image and the challenges of developing a healthy and balanced relationship with food. I am sure that Weight Watchers expects the recruitment tactic will make these young customers loyal for a lifetime… It’s a great investment. They will reap the dividends for years to come. If we let them. It’s not about education or health or care. It’s about profit. It doesn’t matter how they package themselves they are a profit driven company. And in our saturated diet market, profits takes planning. And this is their plan. The only thing that counts for Weight Watchers is the profit in the repeated yo-yo dieting that 98% of these teenagers will become trapped in. All that counts is the millions upon millions of pounds and dollars they make from their members’ repeated failed attempts at sustainable weight loss. There is precious little money to be made from empowering people to take charge and make decisions for themselves. There is limited money in real education and empowerment. Profits that are good enough for Weight Watchers come from enslaving people to a lifetime of self recrimination and hopelessness. Almost every single one of our members who is an ex Weight Watcher said that after the 2, 3 4… 10 years that they spent yo-yoing up and down by following the Weight Watchers plans, they were heavier when they finally left than when they first joined! The women in our community talk about the years and years they spent at Weight Watchers meetings being patronised and bullied. Public humiliation in the weigh-in queue by group leaders who are more often than not serial, yo-yo dieters themselves. Is this what we want for our teens? To be told that they can’t be trusted around food, that they will have to diet for ever? Because once they grow up it will be: “Hand over your hard earned cash so that we can humiliate you just a little bit more and ensure that your self esteem drops so low when it comes to your weight and your eating that you feel you have no choice but to come back, week after week, month after month, year after year. We will tell you what to eat, and how much to eat and of course, we can even sell it to you. You can’t stick to the plan? Shame on you, of course it’s not because the plan is misguided, wrong, defective, it’s you; you are weak and greedy and lazy and lack willpower. Just try harder”. Is this the message we want our teens to be exposed to? Following Weight Watchers is likely to lead young people to a poor, unhealthy diet – Oh and while you’re at it, why not eat our delicious Weight Watchers foods. You know, the highly processed packaged foods that are so convenient because they mean you can make sure whatever you eat fits the current plan. Expertly counted and measured so you can check you are eating just the right number of points. Rather than choosing good quality fresh produce, choose a Weight Watchers Giant Chocolate Fudge Ice Cream Bars, or Healthy Pop – Butter Popcorn, or Weight Watchers String Cheese… Really? Young people will be encouraged to eat the Weight Watchers’ “smart chocolate snacks” or to choose “Air-popped crisps, not baked or fried, our Popped Barbecue Potato Crisps are your go-to snack when you crave a savory crunch”. So, don’t learn how to manage your cravings, don’t learn how to deal with emotional eating, just buy more crap from Weight Watchers. Who on earth is this good for other than Weight Watchers’ bottom line? It’s certainly not in there interests of our teens. 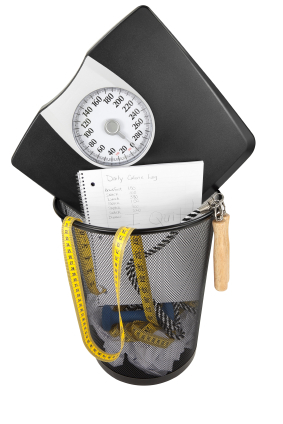 Following Weight Watchers will create teens who habitually overeat – The idea of zero point or free foods, foods that you can eat as much as you want, encourages bingeing. It gives the message that it’s ok to overeat and to use food as a way of stuffing yourself, or treating yourself or soothing yourself as long as you stick to and approved list of foods. It doesn’t teach young people to recognise the difference between eating for hunger and emotional eating. It doesn’t teach them how to deal with their cravings. It just teaches them to substitute the food they want to eat when they are not hungry, with another food which Weight Watchers has deemed more suitable. Often foods they make money from. And this food substitution in turn creates a profound sense of deprivation which leads to more overeating. Weight Watchers is part of the problem NOT the solution, condemning young people to a life of failed dieting – Weight Watchers is a diet and dieting is part of the problem. Dieting causes obesity. Dieting causes poor diet. Dieting causes misery and self hatred, which in turn leads so many to overeating and poor self care. A diet is any programme that has weight loss as its primary goal. 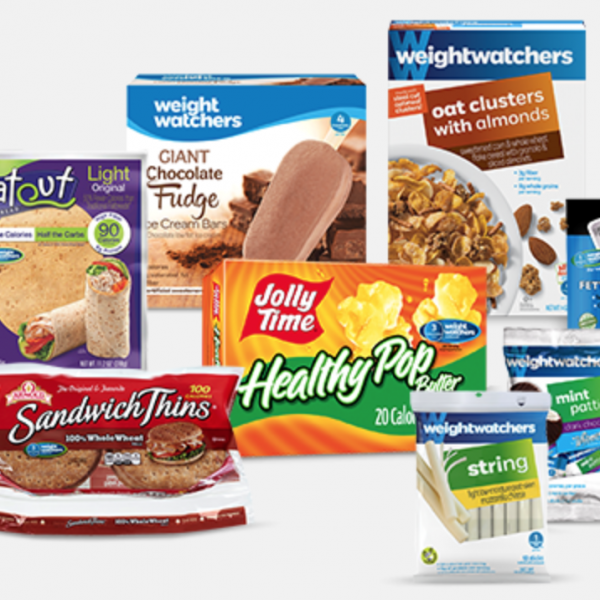 And as its name so clearly states, Weight Watchers focuses on… your weight. Not on a healthy relationship with food. Not on guiding teens to recognise all the reasons they eat that have nothing to do with needing energy and nourishment. Not on empowering them to take charge of their eating and learn how to make decisions that feel good on every level. Weight Watchers’ goal is not to see them walk away with all the tools they need or kind and compassionate support from a self lead, self determined community which they don’t have to pay for. Weight Watchers will hook them in to yo-yoing up and down in weight for years while they pay through the nose for the privilege. And then Weight Watchers would have our young people believe that that’s just how life is. Obesity is a chronic problem, Weight Watchers say, and we are here to help! To help by hooking young people for the rest of their lives. It doesn’t matter how they package, market or promote themselves, their programme is a diet. They can come up with fancy new names, they can pretend to focus on relationship with food or health… read the details, the small print. Weight Watchers wouldn’t know how to go beyond the scale even if could be profitable! We cannot condemn our teens to a life of failed dieting. 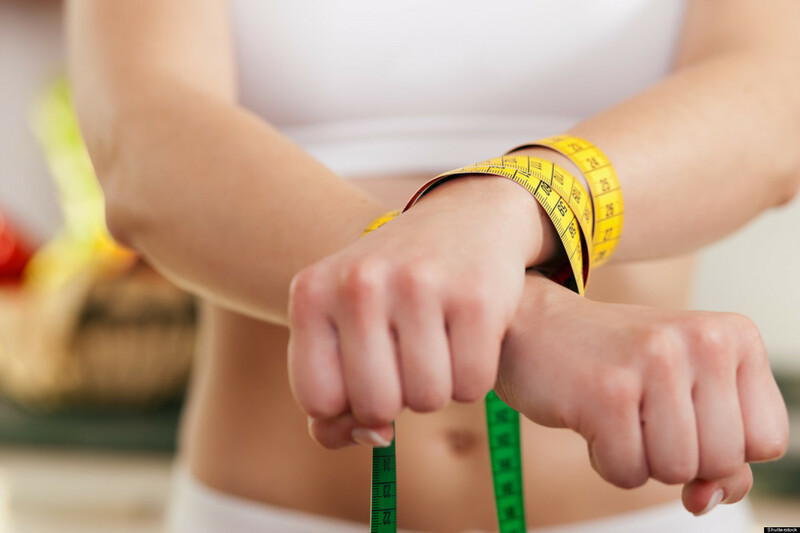 Beyond the scale keeps the focus squarely on weight loss – and we know this has the most damaging and counterproductive effects. We need to teach young people how to have a healthy balanced relationship with food – then their weight will reflect this. Weight Watchers does NOT address the real issues for teens. It doesn’t not help them to feel good about themselves regardless of the shape and size of their bodies. It doesn’t not take their mental health into account. It doesn’t address the disordered eating that so many young people struggle with in an effort to manage their feelings, in a effort to have the right body, in an attempt to cope with the rollercoaster that is teenage life. Weight Watchers doesn’t address the realities; the secret eating in their bedrooms, the sneaking to the kitchen to raid the cupboards when no one is looking, the bingeing that comes after an evening of smoking weed, the hunger and deprivation they endure (and the binges that inevitably follow) to be slim, thin, good enough. We need to address all of this. Weight Watchers just makes it all worse. We have to stop Weight Watchers from being allowed to ruin yet another generation. They really have gone beyond the pale with this gross, transparent drive to rope in our young. They have been going for over 50 years. It’s time to stand up to these industry giants, these greedy, profit driven, hard nosed business people who don’t care how they do it as long as they make money. Our young people deserve better. They deserve to be treated like the intelligent, self-aware, emotionally awake generation they are. They deserve honest, realistic, credible information and support to develop a healthy relationship with food, their bodies and themselves. Let’s make sure we stop Weight Watchers now . Sign the PETITION today.